Querer Es Poder - Bala Shine [GoatHouse Production] Shot in the home village of Punta Gorda, Roatan, Bala Shine, alongside many of the growing Garifuna legends including: 'Letra', 'Mem-z', and 'Rohninio on the Mic'. 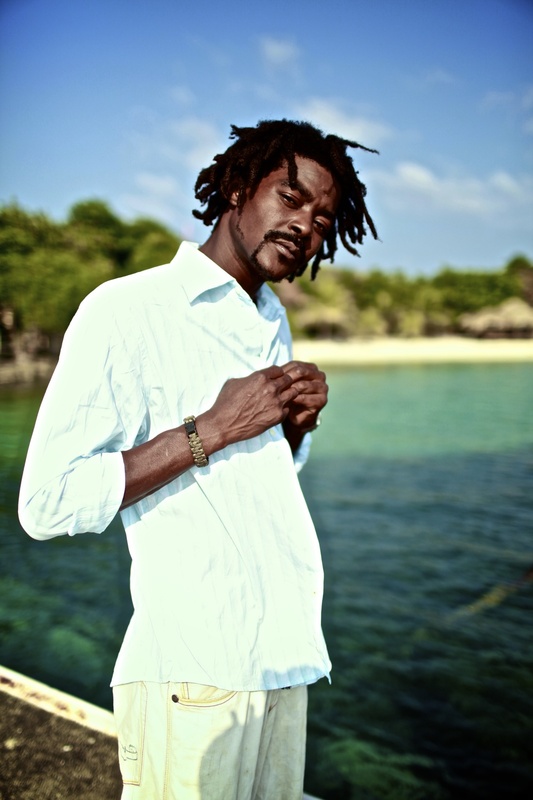 Born and raised in the Garifuna village of Punta Gorda, Bala Shine has been musically gifted since a young boy. Following in the tradition of the Garifuna culture, Shino quickly embraced the roots of drumming, dancing, and singing. A natural born performer, it seemed it was in his blood to captivate his audience. Photography courtesy of Aaron Jacob. At a young age, Bala and his mother, Modesta, moved by boat from the original Garifuna community of Punta Gorda, on the island of Roatan just off the coast of Honduras, to the neighboring Central American country, Belize. 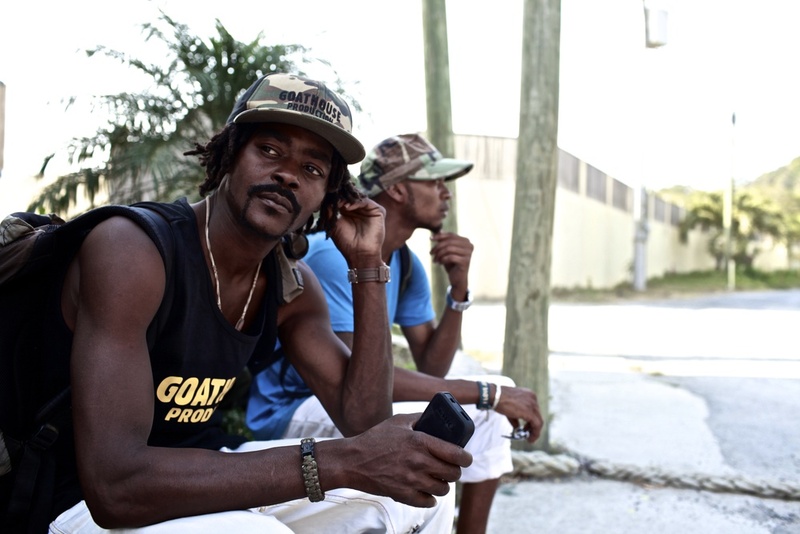 It was in Belize City that Bala left the rural island lifestyle for the rough city life. After trial and tribulation in Belize and a return to the island of Roatan, Bala Shine made an move to the United States in the late 1990's. The sole purpose was to follow his passion of music. Finally, in 2007, after years of struggle in the US, Bala was introduced the creative director of GoatHouse Production, Aaron Jacob, by a mentor student of his, Cito the CEO of UpNComin Records. 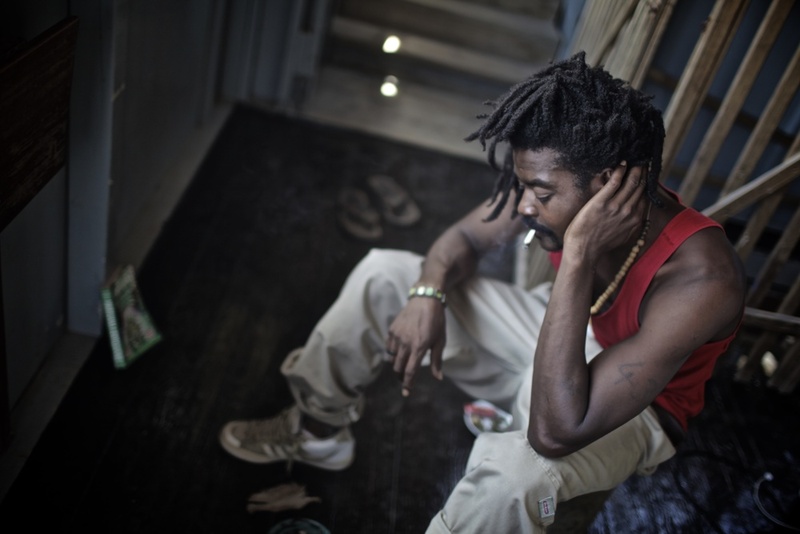 Within a matter of months, Bala Shine recorded his first mixtape, "Que Mando El Mal" and began performing across the country from Seattle, Washington to Brooklyn, New York, opening up for major reggae acts such as Richie Spice, Anthony B, Tanya Stephens, Mykal Rose, and many others. Upon returning to Punta Gorda, Bala Shine opened a GoatHouse Production Estudio in the village for all the local artists. Now he tours Central America spreading his message to the people.